Sales and marketing sounds like a match made in heaven. 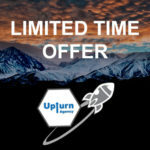 2017: UpTurn’s First Impressive Year! 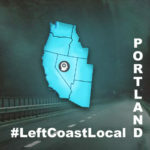 Left Coast Local: We’re Expanding to Portland! Finance Department: Online Investing Related to Traditional Investments, Is Online Investing Right for You? UpTurn Agency is MOVING OFFICES! 18 Reasons why you should start a podcast. Who is running your think tank? 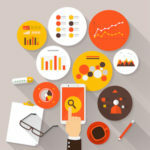 Who is in the think tank for your marketing strategy?